Intellectual Property Attorneys, specialising in all aspects of intellectual property law including patents, trade marks, copyright and designs; and related litigation, commercial transactions (including advice on franchise agreements), due diligence, portfolio management and audits. 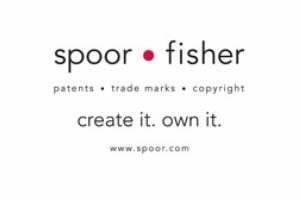 Specialising purely in intellectual property law, Spoor & Fisher is an internationally-rated practice that has been firmly rooted on the African continent since 1920. Its main offices are in South Africa (Pretoria, Johannesburg and Cape Town) and the Channel Islands (Jersey).